If you’ve found your way over to this page, welcome. As a fan of the New York Islanders within the confines of the District you’ve probably thought you’re the only one. Well, you’re not. 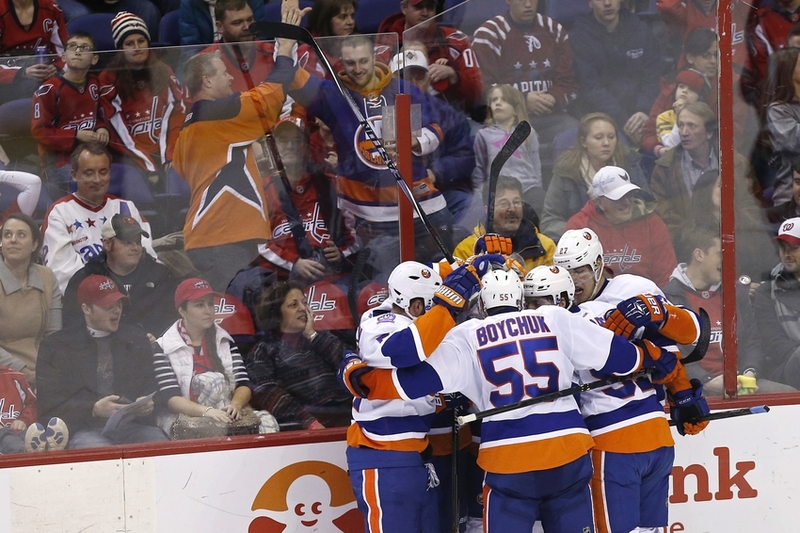 New York Islanders Fans In DC is a small (but growing!) group that seeks to connect all Islanders fans living in the Washington, D.C. metro area. The group primarily meets at the Irish Channel in Chinatown for all Islanders games, save for the 2 or 3 times a year our heroes come to DC. 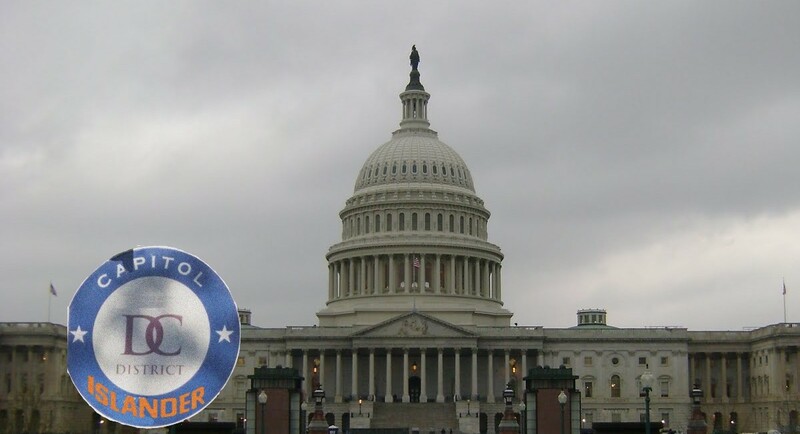 New to DC, longtime resident, New York transplant…if you’re a fan of the New York Islanders and want to get together with new and like-minded people, this is the group for you. To connect through the Meetup group, click HERE.